Kerry Dalton is a graduate of Victoria University (BA Hons in History and English Literature)and of the Whitireia Writing Programme. 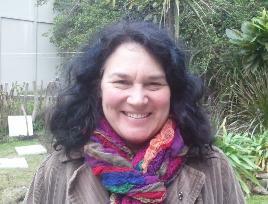 She has had short fiction published in ‘100 NZ short short stories’ and ‘A Magpie stole my heart’. She lives in the sea side village of Paekakariki on the Kapiti Coast.